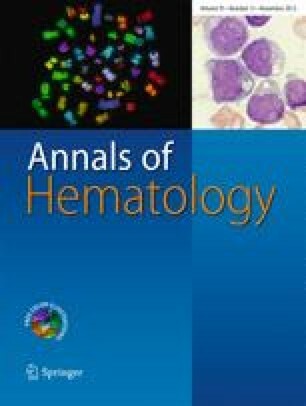 A minority of patients with chronic myeloproliferative disease have constitutive activation of the gene for PDGFRβ; this is usually caused by t(5;12)(q33;p13) translocation associated with a TEL-PDGFRβ fusion gene encoding for a tyrosine kinase receptor which can be inhibited by imatinib. Several reports [1, 2, 3] have suggested that imatinib can affect fasting glucose (FG) level in CML or gastrointestinal stromal tumors (GIST) patients with type II diabetes. Here, we report a patient with TEL-PDGFRβ rearrangement affected by concomitant type 1 diabetes who was treated with imatinib at 400 mg daily and experienced symptomatic FG reduction requiring insulin dose decrease.